That minimal backing was enough to spark a connection for Jack Dudley, who recognized that another well known riff could fit in just as easily. 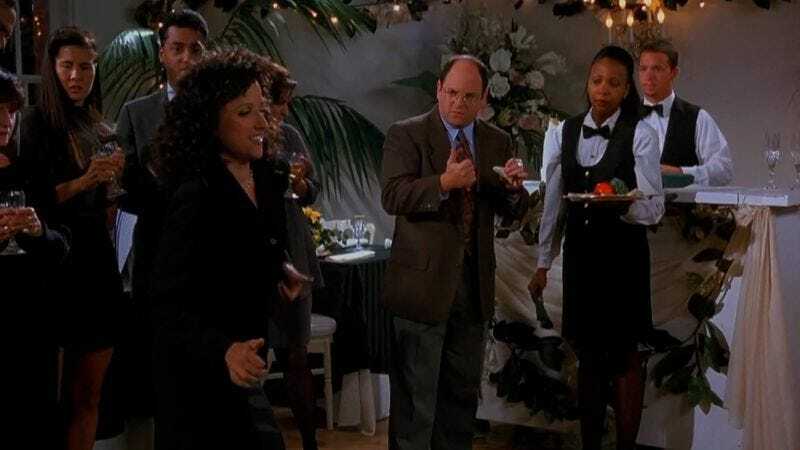 He then produced “To Pimp A Seinfeld,” which uses the familiar bops and bwadda bwomp womps of the beloved sitcom’s theme in place of the usual notes. And, of course, that led to a music video composed of Seinfeld GIFs getting down to Lamar’s dope rhymes, below.